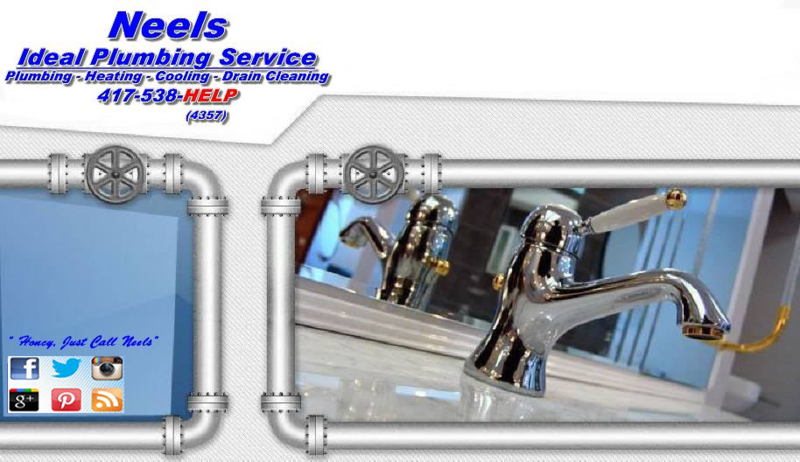 Drain Cleaning: Drain cleaning is something that you will eventually have to deal with in any home. Since sinks are used several times everyday, sooner or later you're going to run into a clog of some sort. There are many solutions to clogs depending upon the severity of the blockage. 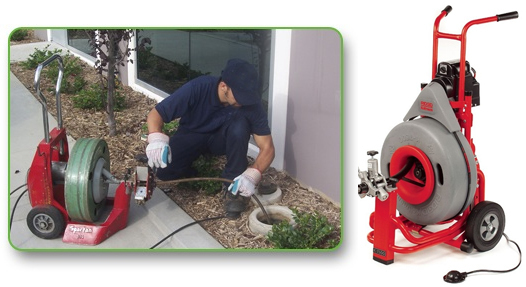 We use state of the art Spartan Drain Cleaning equipment which can go right threw tree root. Remember using drain all it's just acid that will eat up your copper, galvanized, chrome plate piping and will increase your total expense. Drain Repairs: Everyone knows the inconvenience and mess that accompany a sluggish drain. Even so, many people wait until the drain stops completely before they take corrective action. We Provide Emergency Services for cracked drains to avoid large problems in the future to all our customers in the Branson and surrounding area.